The Salon is open for teas and coffees from 10am, with Afternoon Tea served 12pm - 5pm daily and our Sandwich menu available all day. 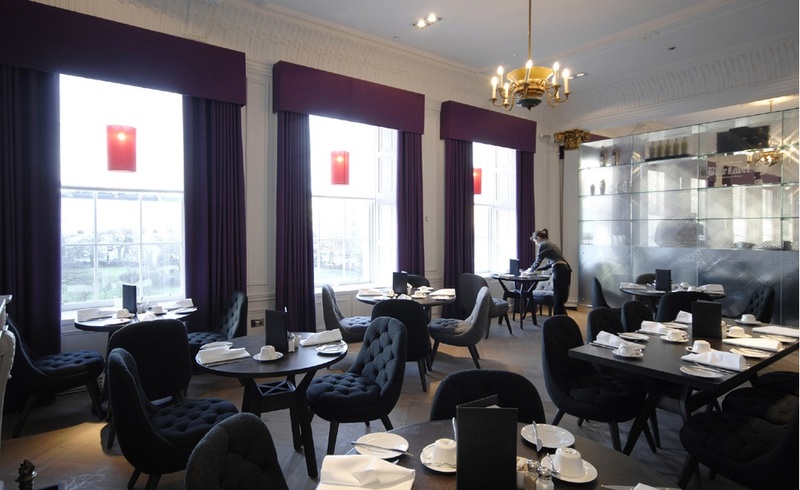 The Salon lounge located on the first floor of the Blythswood Square hotel is an ideal place to meet friends or colleagues whilst enjoying freshly brewed coffee, specially blended teas or for a real treat. 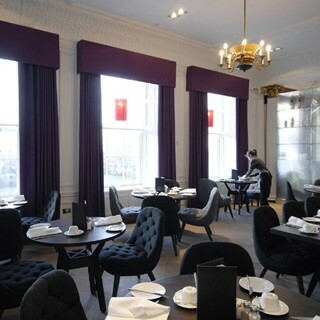 Fabulous hotel; wonderful food and cocktails, beautiful decor, a pleasure to spend time in. Lovely experience, only criticism is that we had to ask for our tea from the staff, other than that it was convivial and we were well attended to. Only one issue is that I did not like low tables. Not easy to eat at. Not good back support. I would like to commend the server, didn't get her name though. She was helpful, friendly, attentive but in a good way and ensured we felt valued customers.